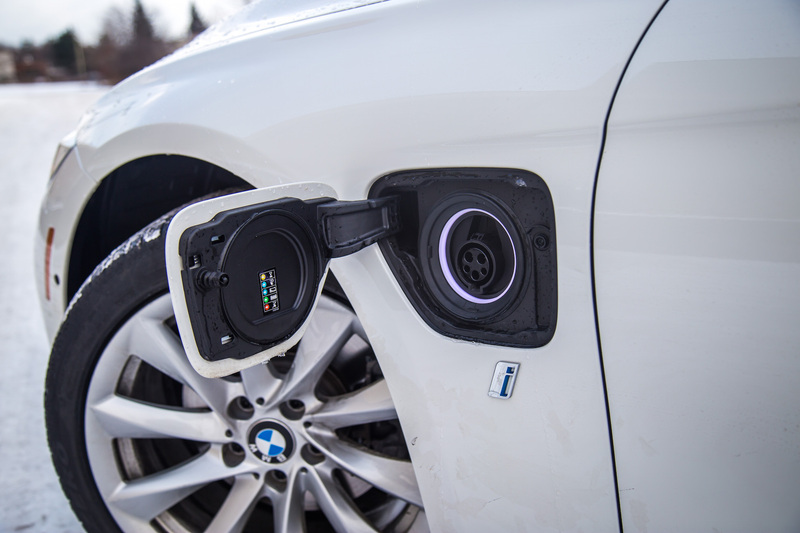 BMW has introduced a wide variety of plug-in electric vehicles into their lineup this year, ranging from the run-of-the-mill 3 Series to the 7 Series flagship. 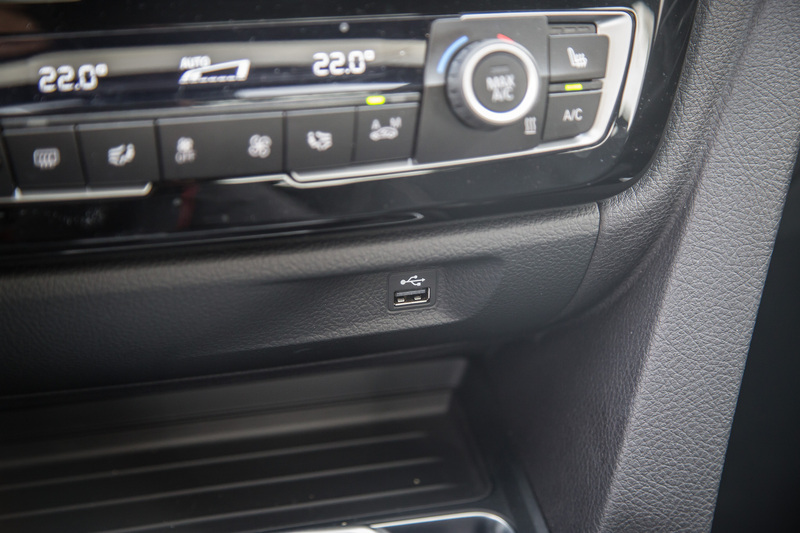 Even the new BMW X5 gets an electric socket. Little is it known that these aren’t actually BMW’s first electric cars. 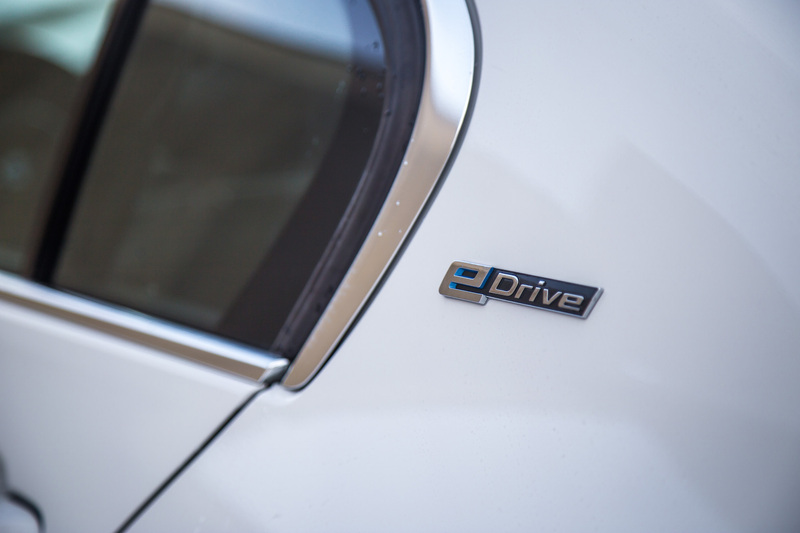 Back in 2013, BMW launched a lineup of hybrids they called ActiveHybrids. 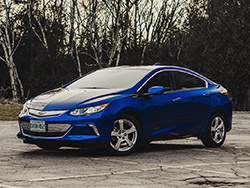 With a measly electric-only range of 4 km (up to a top speed of 60 km/h before the gas engine kicked in), and a price tag higher than the regular six-cylinder gasoline variants, these ActiveHybrids, though powerful as they were, didn’t make sense nor did they provide the range or flexibility that customers wanted. 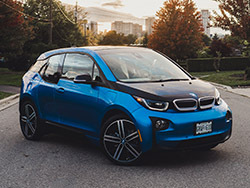 Aiming to redeem themselves, BMW is back in full force with their line of plug-in hybrids, now under the brand of iPerformance models, where the traditional brand of i models solely rests with the i3 and i8. In an effort to see how far they’ve come, we were given the keys to the least expensive iPerformance model, the 330e Sedan, and spent a week with it to see if they've perfected their voltaic formula. The 330e marries a simple 2.0-litre turbocharged four-cylinder, which produces 180 hp and 215 lb-ft, with an electric motor situated beneath the trunk floor and in front of the 8-speed transmission, for a total output of 248 hp and 310 lb-ft of torque. 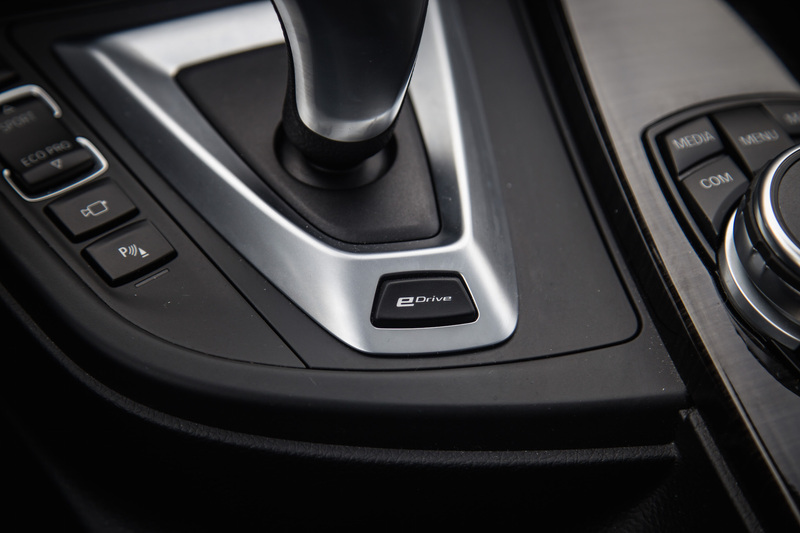 Interestingly, the unique position of the electric motor allows the transmission ratios to be used in all-electric mode, meaning a torque converter isn’t needed – a clever method to save some weight. 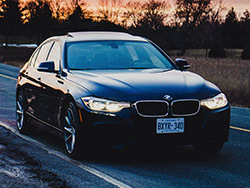 Like the rest of the plug-ins, the 330e is rear-wheel drive only, and sprints from 0-100 km/h in 6.2 seconds, quicker than a 320i xDrive (7.6 s), and almost as fast as the 330i xDrive (5.8 s). To account for that disparity is the fact that even though the 330e doesn’t have AWD, those added batteries and cabling makes it 88 kg heavier than the all-wheel drive 330i. The only other penalty seems to be the trunk volume, diminishing from 480 L to 370 L due to the storage of said batteries, but it is still more than enough to swallow your standard haul of groceries. 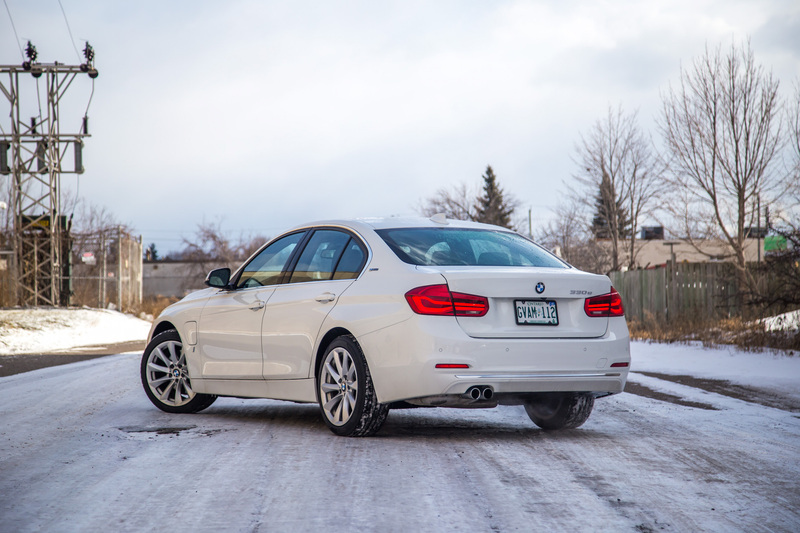 What I love most about the 330e is that BMW has imbued its 3 Series with electric range without sacrificing the fun and dynamic character that made BMW's entry four-door so appealing in the first place. In all honesty, hybrids have never been enjoyable to drive but BMW aims to change that perception. Electric-only acceleration with the 330e is immediate, with the turbo-four only knocking on the door when that extra bit of juice is needed. 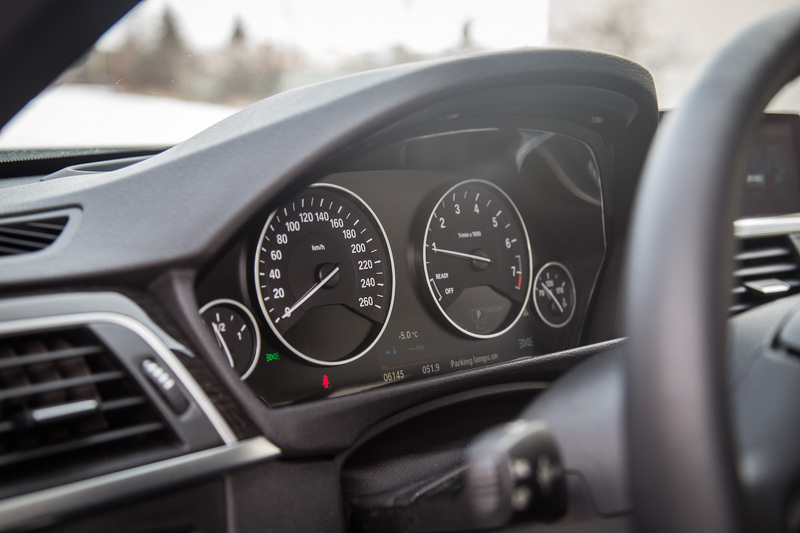 And even when it does tap in, the passing of the baton is so seamless that you would hardly notice which powertrain is in use without peeking at the tach needle. There’s no scuttle shake or sudden bark of the four-pot – this is as smooth as it gets. The 330e’s rear-drive behaviour makes it willing to rotate and even though the battery adds a bit of weight to the rear, BMW has engineered the car to provide 50/50 balance over the front and rear axles. It’s probably one of the most engaging and rewarding plug-in vehicles that I’ve ever driven. 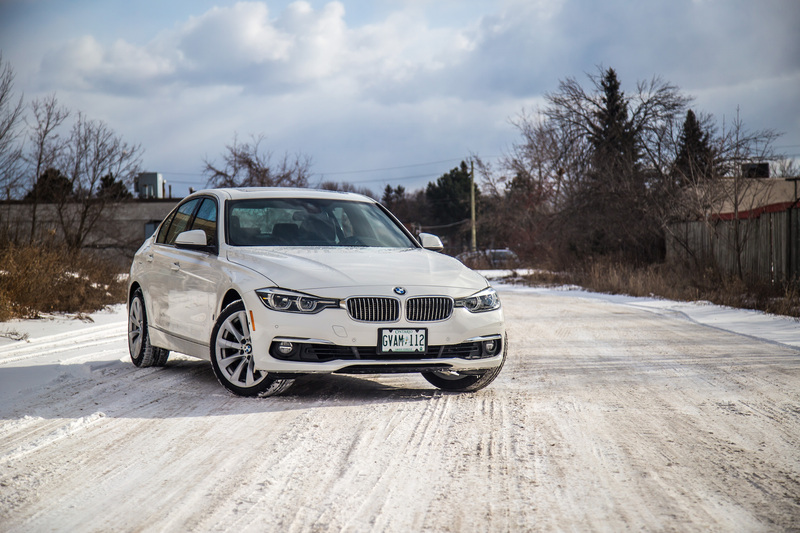 The 330e will slip and slide like your regular 330i, and can do it all emission-free. 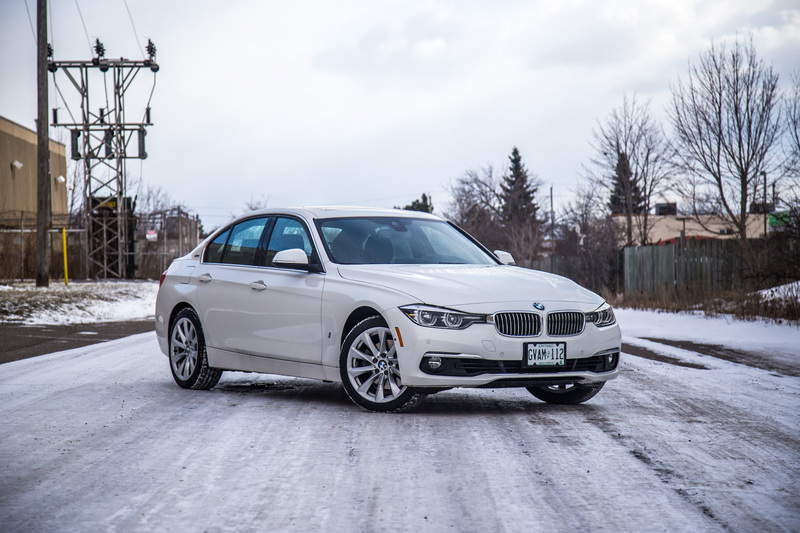 BMW’s press release says the 330e can go 40 kilometres on a full charge (three hours with a domestic power socket), but through my testing it would only last me around 25 kilometres when city driving in -10 degrees Celsius weather, plus or minus a few kms depending on how aggressive I am with the regenerative braking. And speaking of which, whereas most hybrids have spongy brakes due to the regeneration process, the 330e’s is less noticeable. The initial bite is firm, and rather than getting all soft, lifeless, and video-game like, the harvesting brake pedal progressively firms up the harder you push. 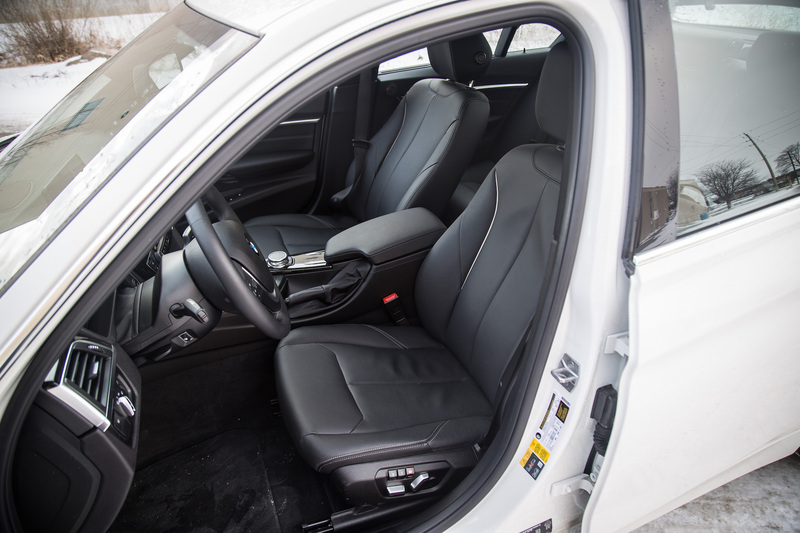 The range is even less if you turn on the blowers, heated seat and steering wheel, or take the highway. 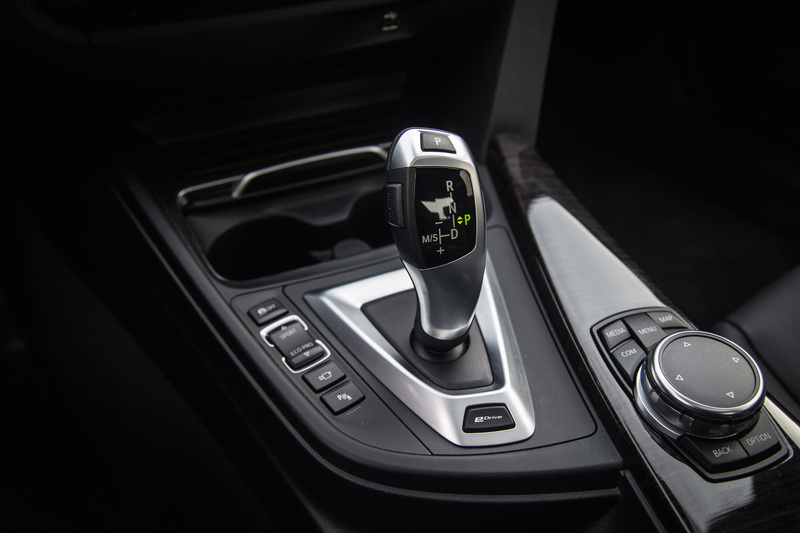 It’s especially disappointing when you compare it to the lengthy ranges offered by the new Chevrolet Bolt and Nissan Leaf, but BMW cleverly allows you to switch between three modes to tailor the 330e towards your electric needs. You can either utilize both gas and electric in unison for optimal range and performance (AUTO eDRIVE), use electric-only (MAX eDRIVE), or save the electricity and use gasoline-only (SAVE BATTERY). Though the range might not be enough for the long-haul commuter, the turbo-four gas engine is a pleasant alternative, providing good low-down power and a decent growl up to the redline. Torque is plentiful even without the electric boost, and the more you drive gas-only, the faster that electric meter will fill up. There’s not much else to the 330e. The sheetmetal is the standard-issue 3 Series except for i badges and plug-in socket situated on the driver’s side fender. Ultimately though, its stealthy demeanor will keep your green intentions flying under the radar. 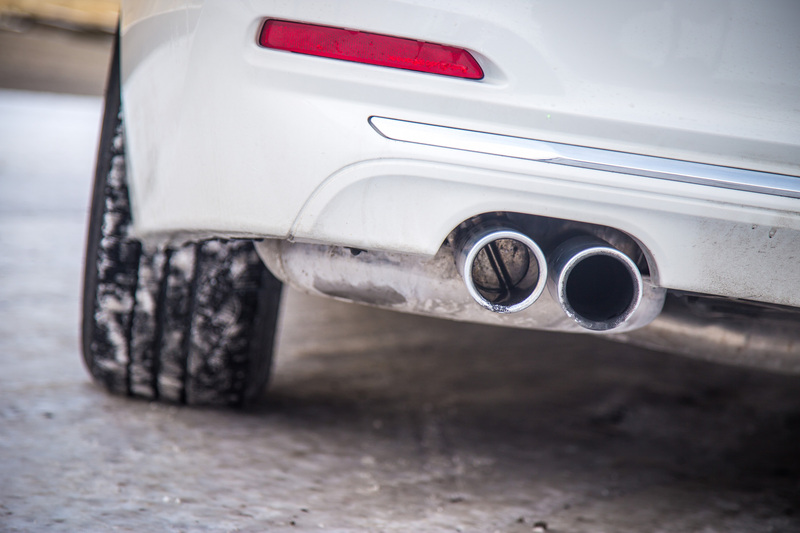 The 330e also receives dual-exhaust tips, although only one is functional – the other is blocked off for some odd reason. The interior hasn’t been changed much either, and is beginning to look dated amongst its C-Class and A4 peers. 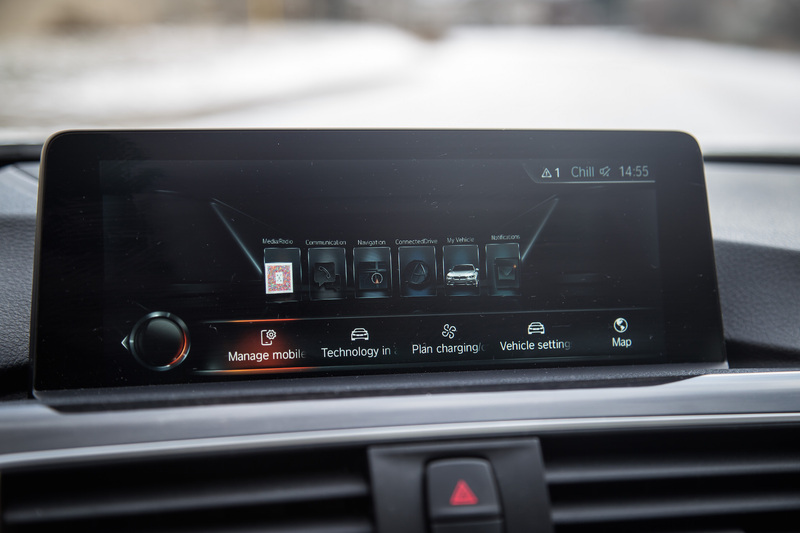 New for 2017 however is BMW’s new iDrive system that utilizes wireless Apple CarPlay (no USB cable needed), a touchscreen interface, and a new USB port lodged right under the HVAC controls for easy reach. 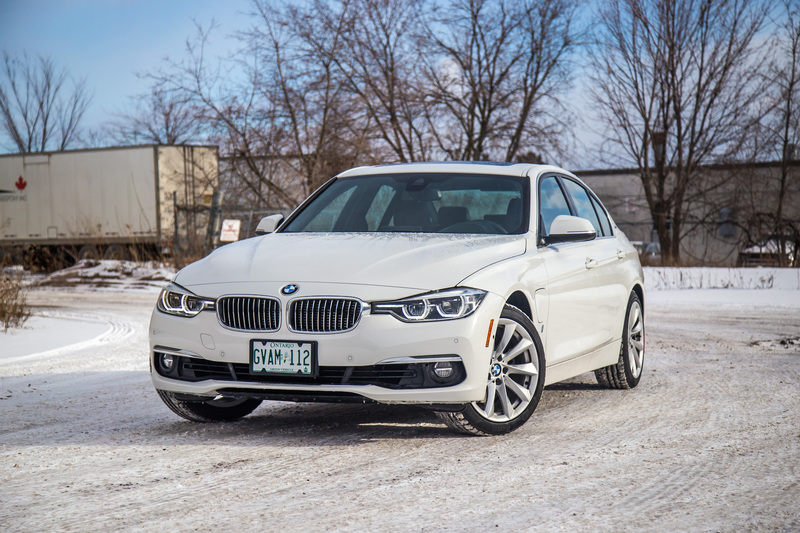 BMW has shrewdly priced the 330e this time around, slotting right between the 330i xDrive and 340i xDrive at $52,550. And that’s before the $7,730 Ontario government incentive that is awarded to buyers of green vehicles, putting the 330e's actual base price at $44,820, which is $2,880 cheaper than the 330i xDrive. 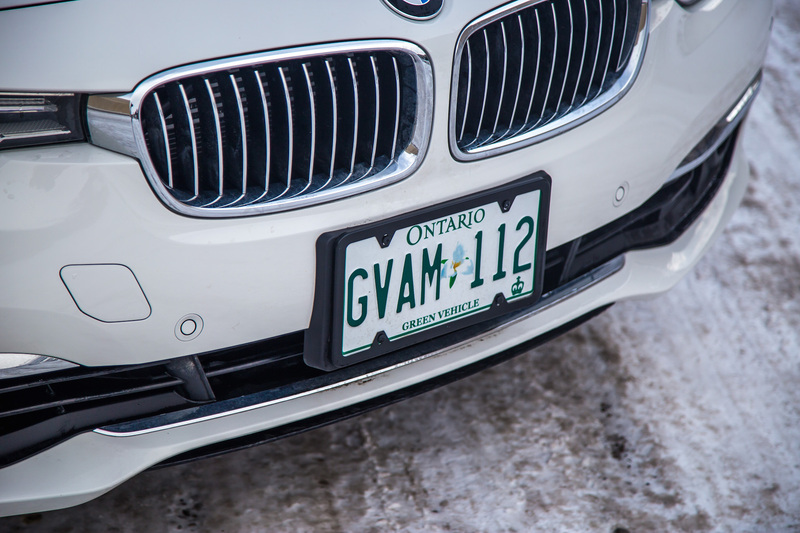 You are also given a green license plate, allowing you to drive in the HOV/Carpool lanes without any passengers in your vehicle. 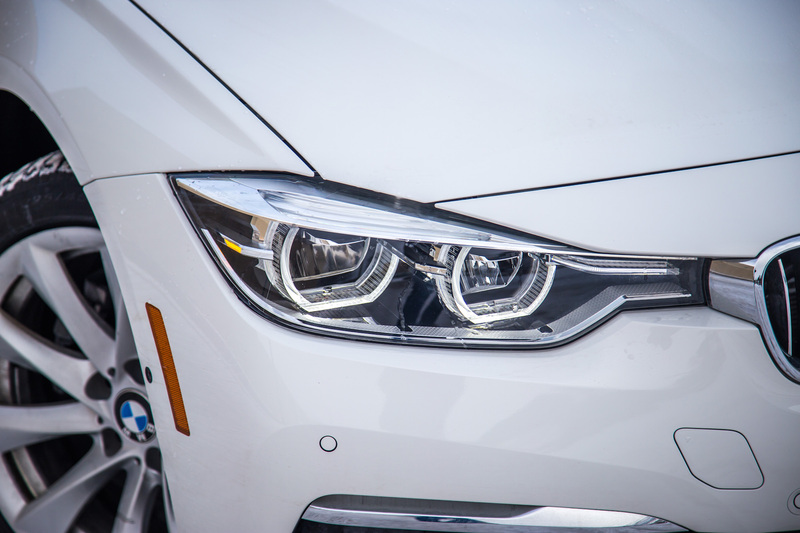 With the entire automotive market shifting away from diesels and towards electric power, BMW is one of the first to get their foot in the door and sample the electric-luxury market. 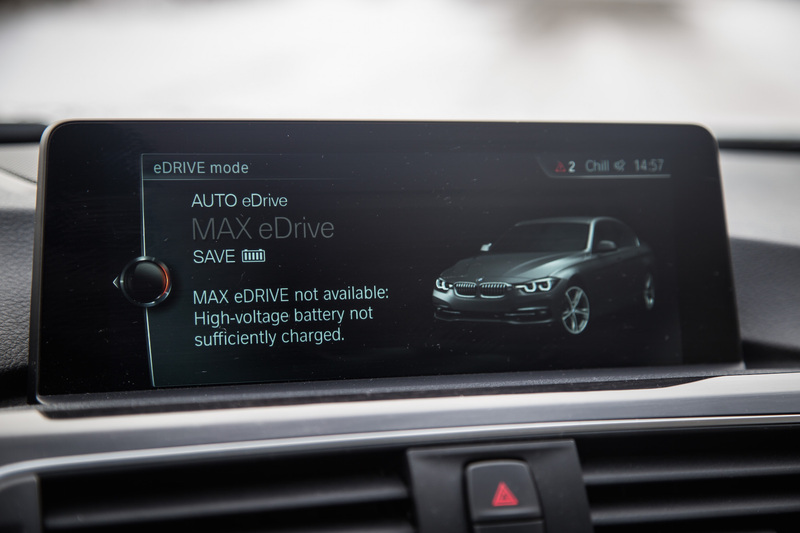 Whether or not the 330e’s relatively small range and premium price tag can persuade buyers to adopt the iPerformance philosophy, it’s reassuring to know that BMW hasn’t zapped away any fun out of their hybrids by going green. The 330e is the 3 Series we have all known to come and love, just with a socket and a fake exhaust tip.